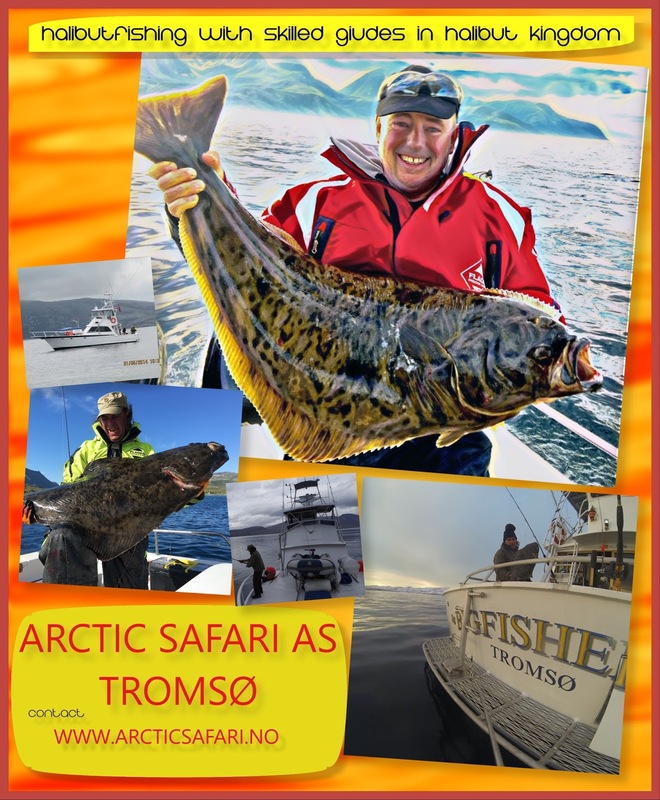 A nice trip on the 5. july 2018 to halibut Kingdom outside city of Tromsø, Norway . 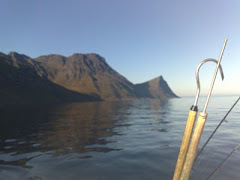 Good conditions and keen anglers made the trip to a great experience. During the daytrip we had 7 attacks and landed 3 nice halibuts on the BigFisher II. One 200 cm , one 132 cm and one 90 cm . 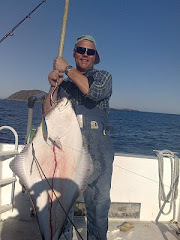 The big 200 cm halibut was measured and released without beeing lifted out of the water. 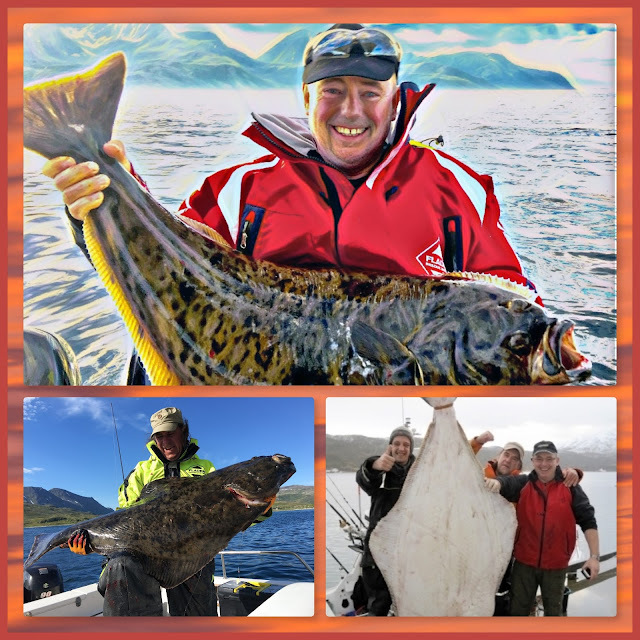 Together with keen anglers from Tromsø Havfiskeklubb I went to Malangsgrunnen outside Tromsø fishing for big Arctic cod - named SKREI - in Norwegian. 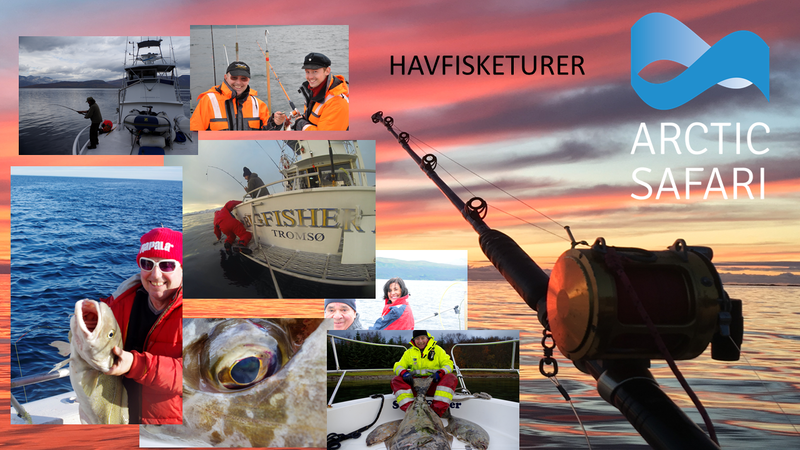 We had a nice day of fishing, and all together we landed more than 500 kg skrei during the day. 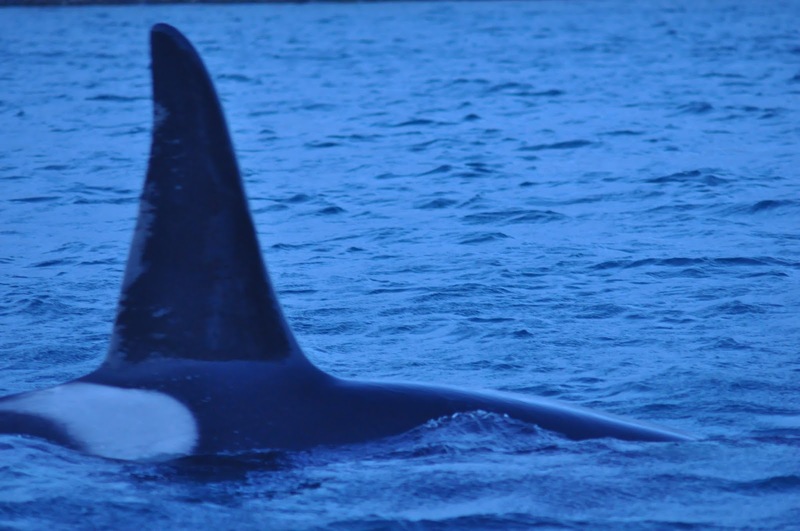 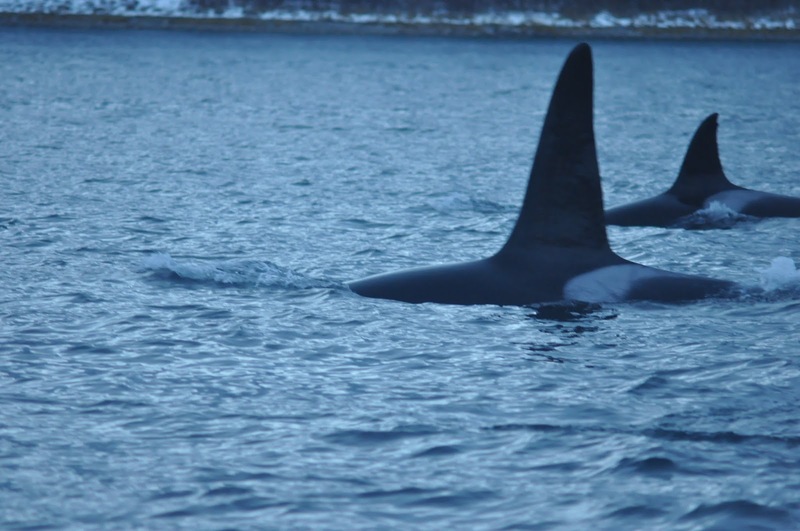 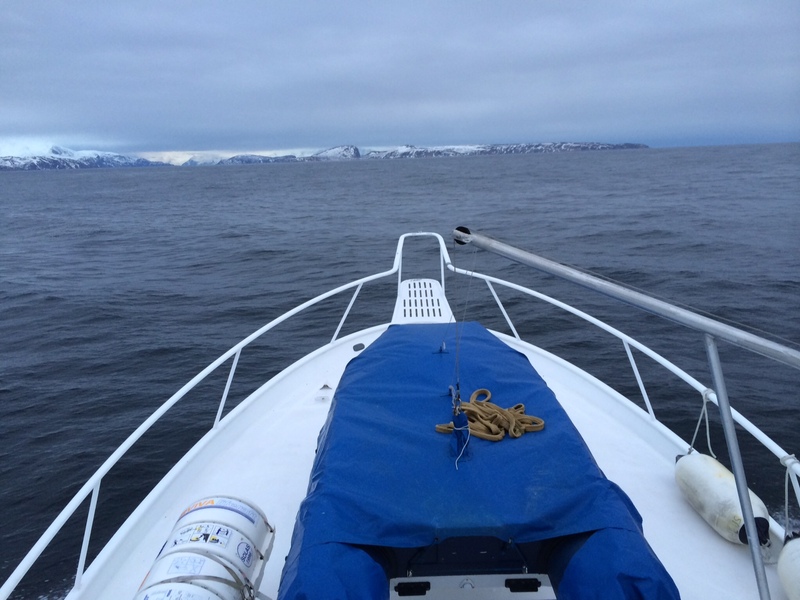 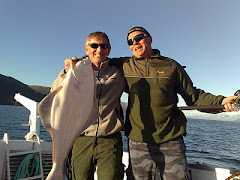 The biggest skrei this day was 31,5 kg , but we had many big fishes between 20 and 30 kg. 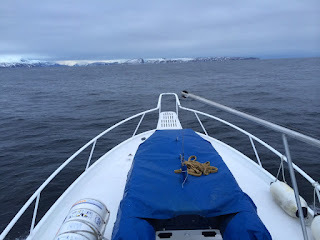 The conditions were great - nice weather and no big waves. 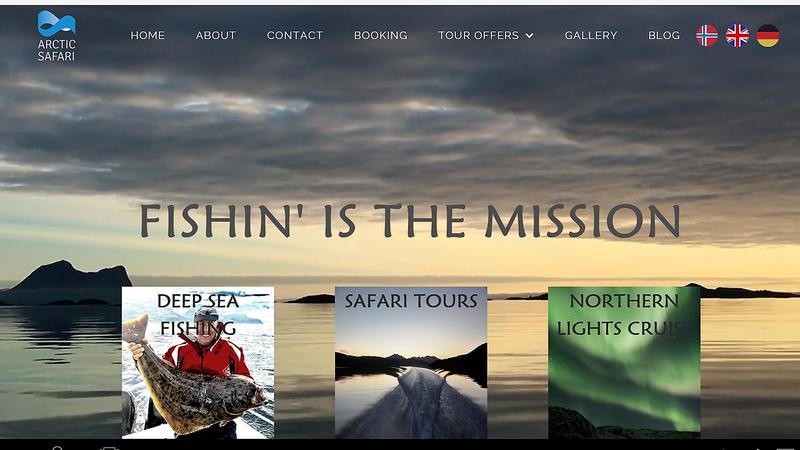 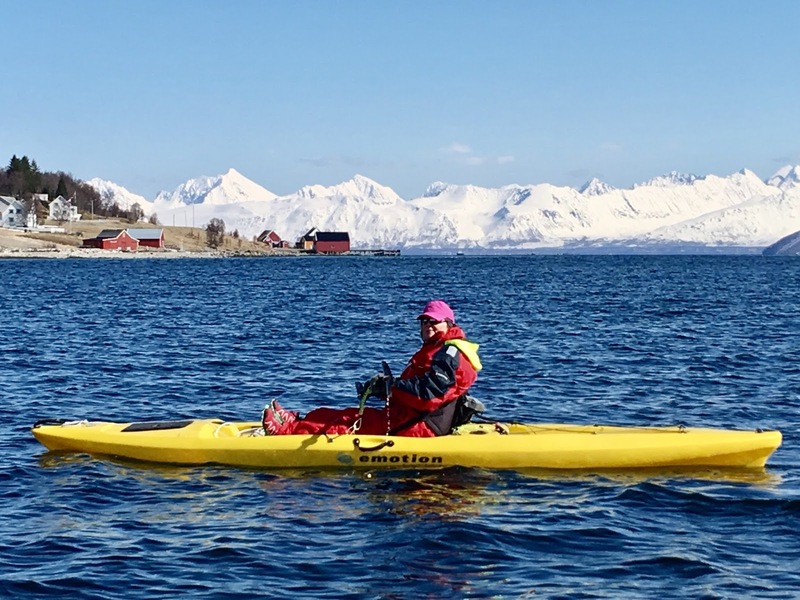 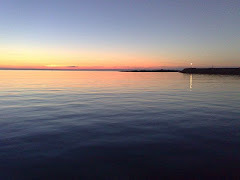 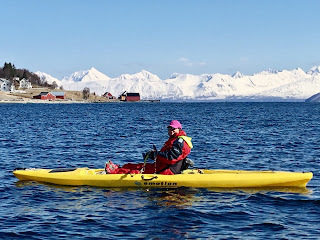 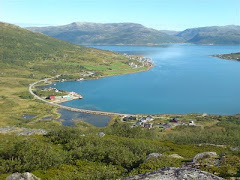 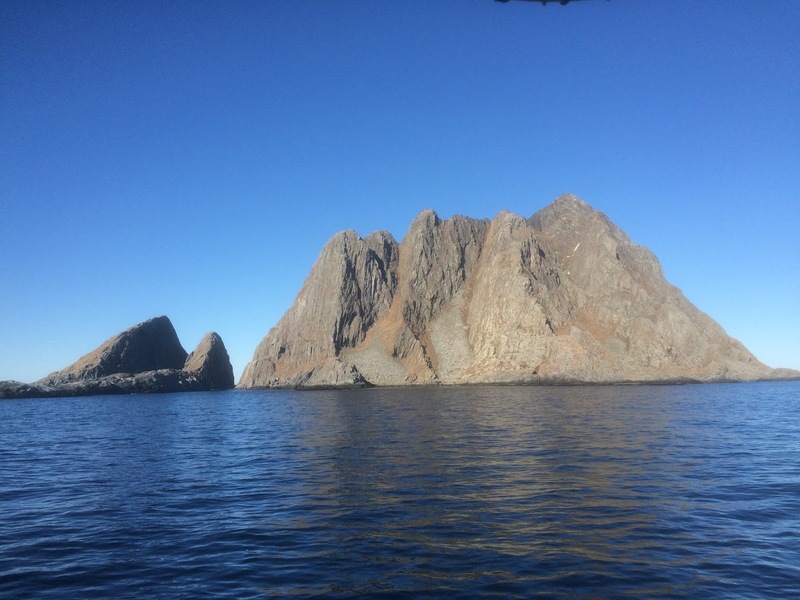 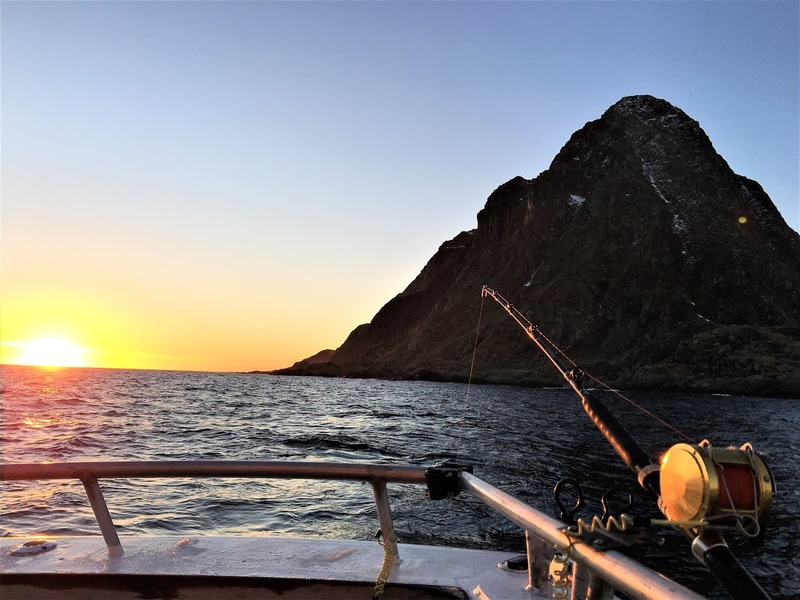 We hope you will enjoy our new webpage and that this will be your desired checkpoint for New fishing - and nature adventures in North Norway in the years to come. 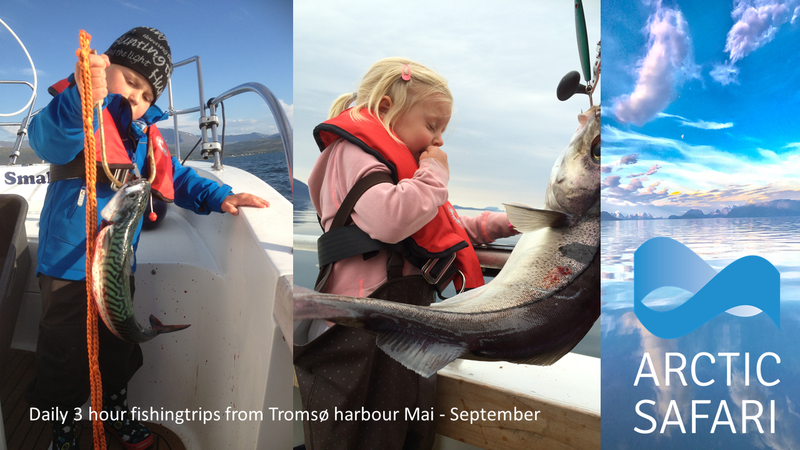 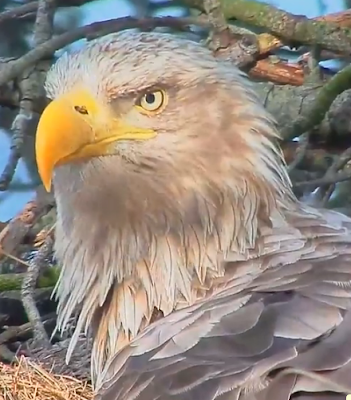 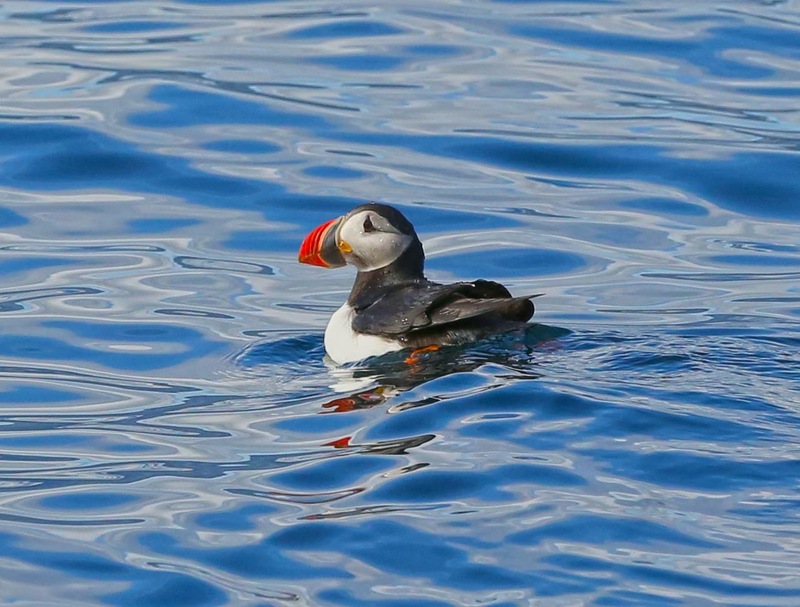 To become a successful halibuthunter, you need a lot of patience. 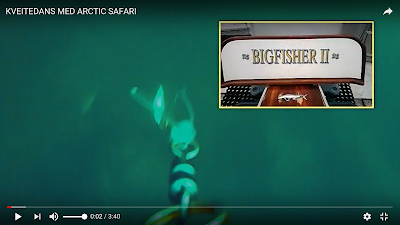 All real halibuthunters know this. 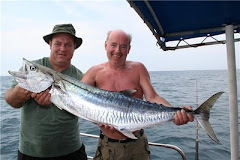 To watch this video, you will also need some patience , but in the end you will have some action. 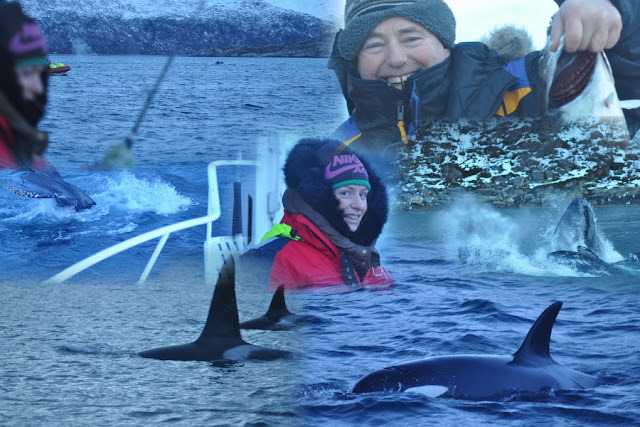 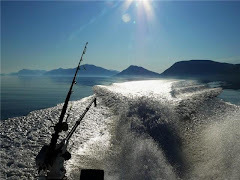 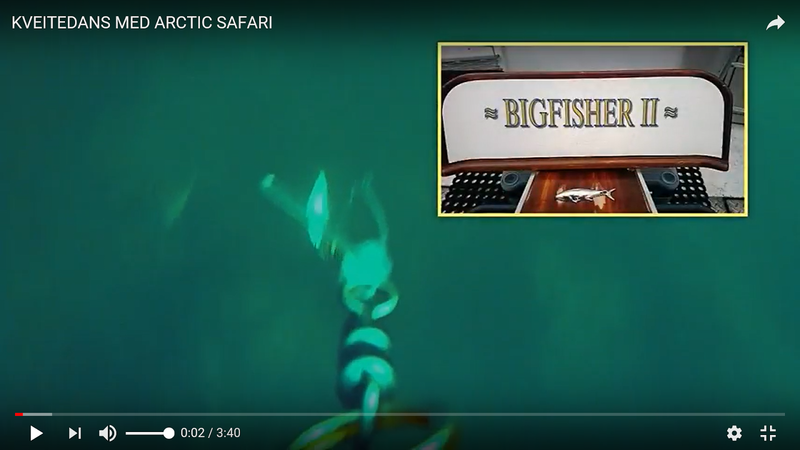 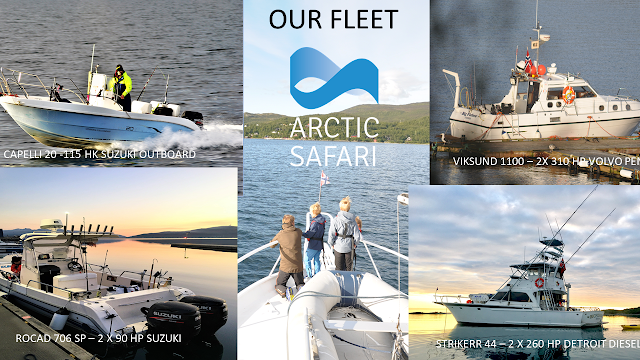 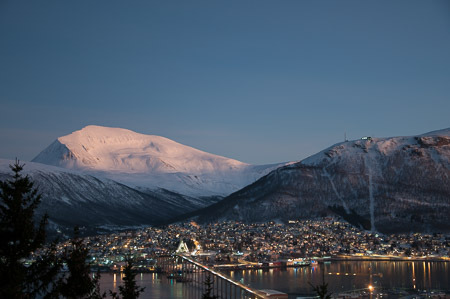 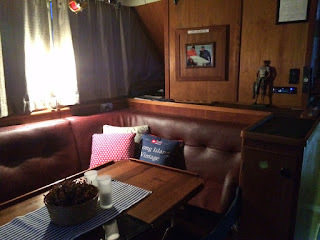 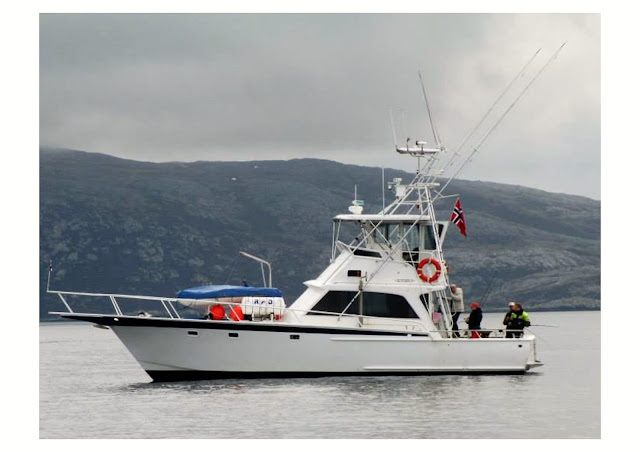 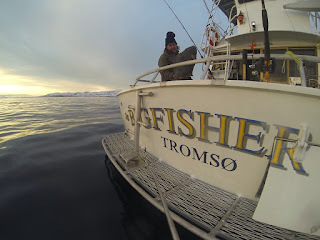 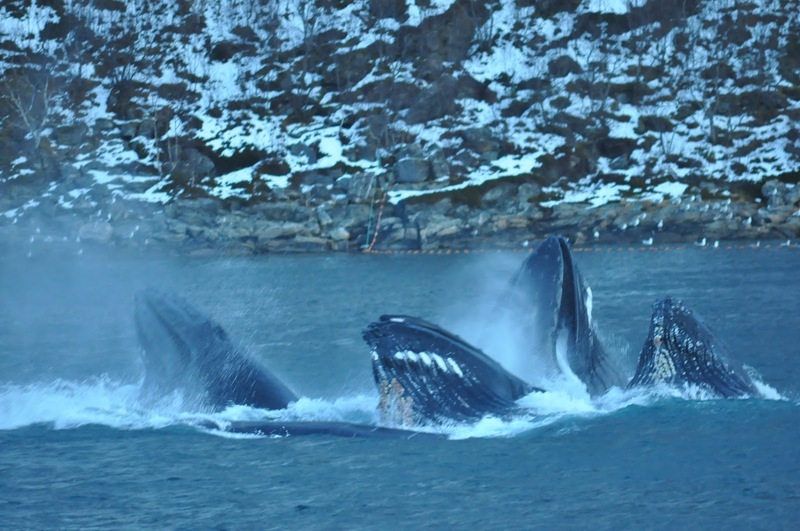 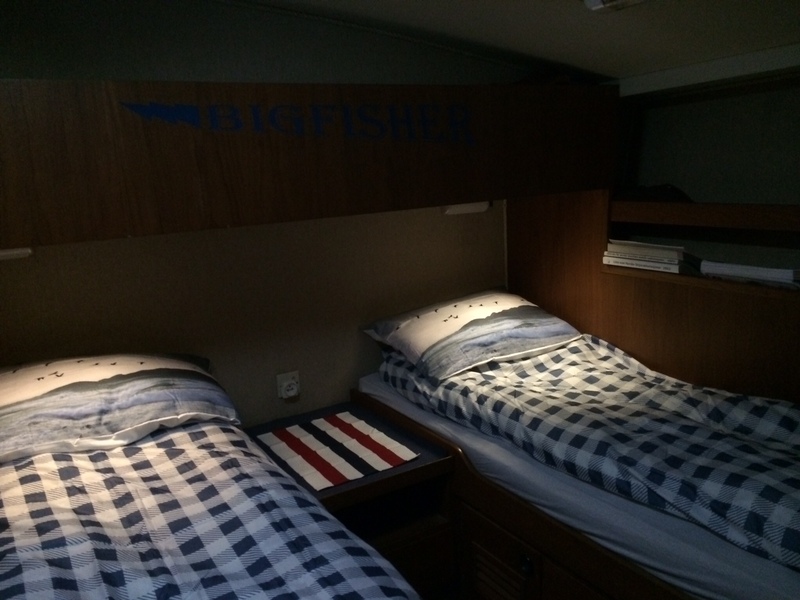 ARCTIC SAFARI OFFERS GUIDED HALIBUT EXPEDITIONS ON THE SPORTFISHING VESSEL " BigFisher II "
ARCTIC SAFARI in Tromsø with skipper Morten on the 44 feet sportfishing vessel " BigFisher II " will arrange some special guided Halibut Fishing trips for enthusiasts from april next year . Contact skipper Morten for more information if this sounds interesting. 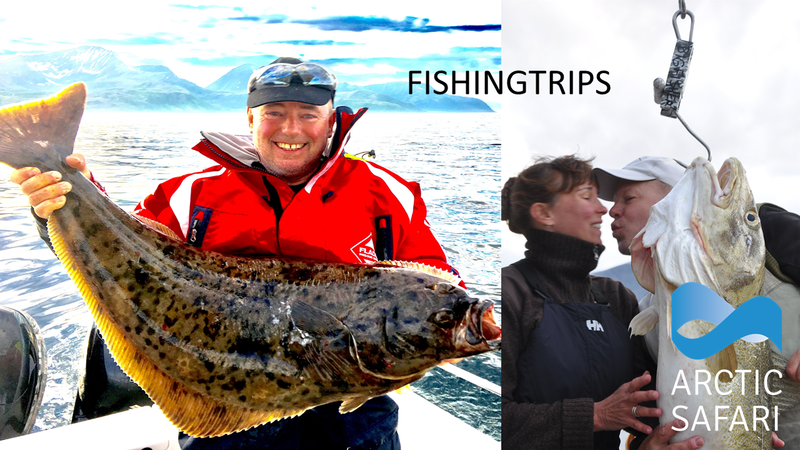 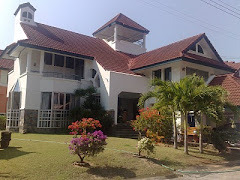 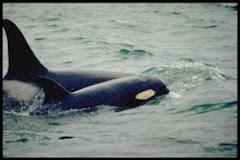 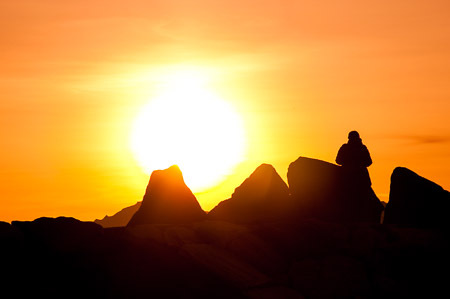 We can arrange everything included travel tickets, accomodation and all necessary Fishing equipment.